Member for Forrest Nola Marino said the Morrison Government will subsidise a life-changing cystic fibrosis medicine which significantly extends the lives of patients while saving families up to a quarter of a million dollars a year. Orkambi® will be available on the Pharmaceutical Benefits Scheme (PBS) from 1 October 2018 for all patients over the age of 6 years who have the most the most common form of cystic fibrosis – two copies of the f508del mutation in the CFTR gene. 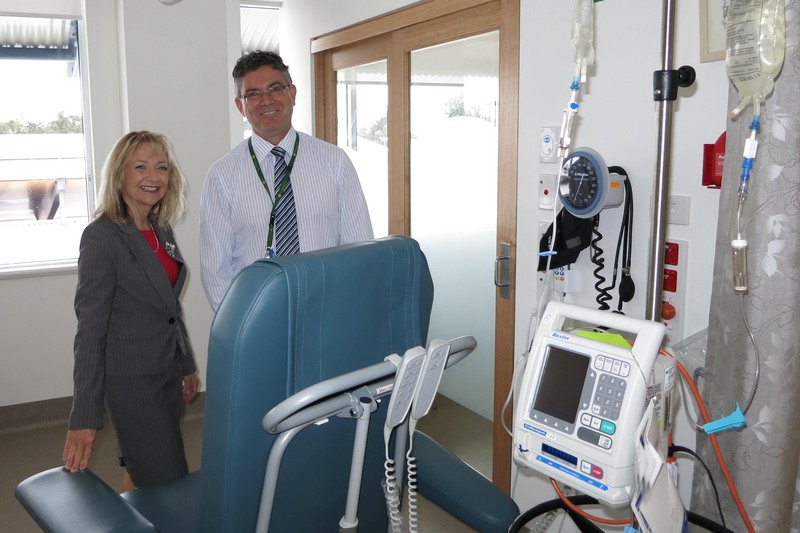 Mrs Marino said this will provide over 1,200 Australian patients, and their families, with a longer and better life. Mrs Marino said since coming into Government, the Government has helped improve the health of Australians by subsidising more than $9 billion worth of new medicines. “Unlike Labor, we are subsidising all drugs recommended by the independent medical experts. We are now listing a new or amended medicine on the PBS on average every day of the year,” Mrs Marino said.